Onneken then turned to his friend Alex Droste-Haars, a financial analyst, to crunch the numbers. One beer-fueled weekend later and… jackpot! Both of the treatment groups lost about 5 pounds over the course of the study, while the control group’s average body weight fluctuated up and down around zero. But the people on the low-carb diet plus chocolate? They lost weight 10 percent faster. 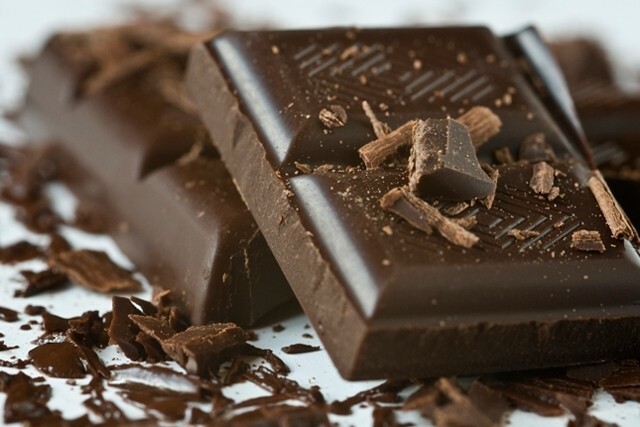 Not only was that difference statistically significant, but the chocolate group had better cholesterol readings and higher scores on the well-being survey. Whenever you hear that phrase, it means that some result has a small pvalue. The letter p seems to have totemic power, but it’s just a way to gauge the signal-to-noise ratio in the data. The conventional cutoff for being “significant” is 0.05, which means that there is just a 5 percent chance that your result is a random fluctuation. The more lottery tickets, the better your chances of getting a false positive. So how many tickets do you need to buy? We landed big fish before we even knew they were biting. Bild rushed their story out—“Those who eat chocolate stay slim!”—without contacting me at all. Soon we were in the Daily Star, the Irish Examiner,Cosmopolitan’sGerman website, the Times of India, both the German and Indian site of the Huffington Post, and even television news in Texas and an Australian morning talk show.